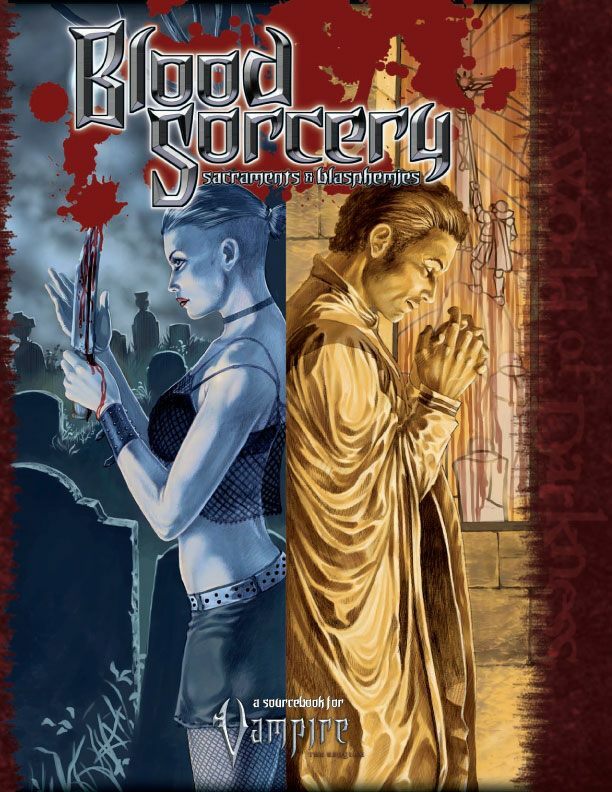 Blood Sorcery: Sacraments & Blasphemies for Vampire: The Requiem is out now. 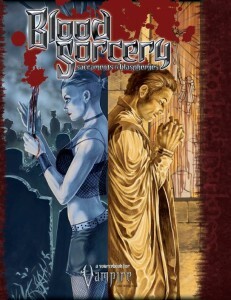 You get an improv ritual system for Theban Sorcery and Cruac inspired by Mage and Witchfinder, plus a new class of sacrifice-based charms called Threnodies that let you add a little bit of black magic to any character. We round that out with some cool new antagonists, like the Sons of Phobos and the Empty Liars. I’ve written more about this over at the White Wolf blogs.